Zofran (ondansetron) has also been marketed by GlaxoSmithKline for the treatment of nausea and vomiting, also known as “morning sickness,” in women during pregnancy. 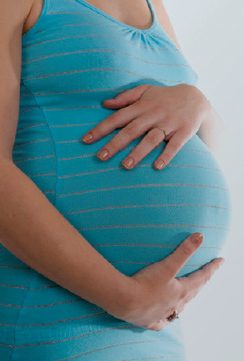 There have been serious concerns arising from the use of Zofran (ondansetron) in pregnant women, particularly with the effects that this drug may have on their unborn children. “Reproduction studies have been performed in pregnant rats and rabbits at daily oral doses up to 15 and 30 mg/kg/day, respectively, and have revealed no evidence of impaired fertility or harm to the fetus due to ondansetron. There are, however, no adequate and well-controlled studies in pregnant women. Because animal reproduction studies are not always predictive of human response, this drug should be used during pregnancy only if clearly needed. 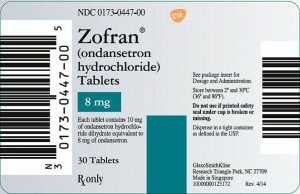 Tragically, some women have reported severe side effects associated with the use of Zofran (ondansetron) while pregnant. 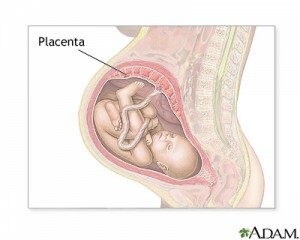 The prescription medication has been shown to surpass the placental barrier between mother and child, potentially causing serious harm to the child. According to a recent lawsuit filed in federal court regarding the use of Zofran (ondansetron) and resulting birth defects, GlaxoSmithKline was aware of adverse events related to the use of this drug since 1992. In fact, by 2000, GlaxoSmithKline knew of at least thirty-two adverse events of children born with birth defects after their mothers had taken Zofran (ondansetron) during pregnancy. 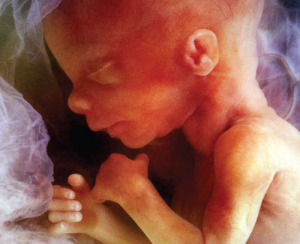 The drug manufacturer did not take steps to address these alarming reports; in fact, from 1992 to the present, there have been more than two-hundred reports made to GlaxoSmithKline regarding the development of birth defects in children whose mothers took Zofran (ondansetron). See Civil Action No. 1:15-cv-10429-FDS, LeClair v. GlaxoSmithKline LLC. 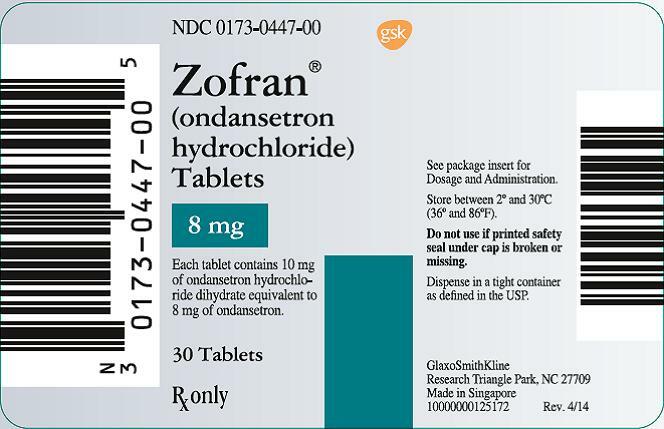 Although Zofran (ondansetron) has not been recalled from the market, it is important that you visit with your doctor if you are currently taking this medication. If you or a loved one has suffered an injury as a result of taking Zofran, please contact our firm at 1-800-247-1623 or johnhart@hartlaw.com for a free consultation to discuss your legal rights. HAS YOUR CHILD SUFFERED FROM SERIOUS BIRTH DEFECTS DUE TO INTAKE OF ZOFRAN WHILE PREGNANT? If you or a loved one took Zofran while pregnant and the baby experienced any of the following issues: heart damage/defects, kidney defects, cleft lip or palate, club foot, please fill out the form below. We would be happy to meet with you at your home or the hospital. We are available 24 hours a day, 7 days a week to discuss your legal rights. An online inquiry does not establish or represent an attorney-client relationship. Rather, the information you submit to us allows us sufficient data for follow-up calls. All agreements to represent clients are by way of a written contract with this firm. The response to an e-mail inquiry does not mean that this law firm has agreed to represent you in this or any other matter. Your privacy is important to us. We will not distribute your email address and/or contact information to any third party.